Every year, the event takes place in September on a private field that is part of a sumptuous private property looking down over the Principality, just a few minutes drive from Monaco itself. The views themselves are worth the visit! 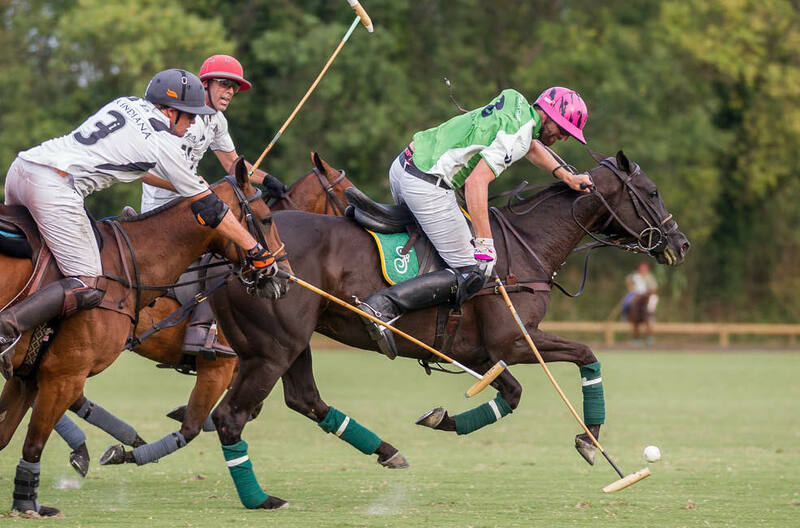 The opening ceremony that normally takes place on the Place du Casino sets the scene for the rest of the annual event which is currently ranked as a 10-goal tournament. When available, tickets can be purchased through the website or clicking here. 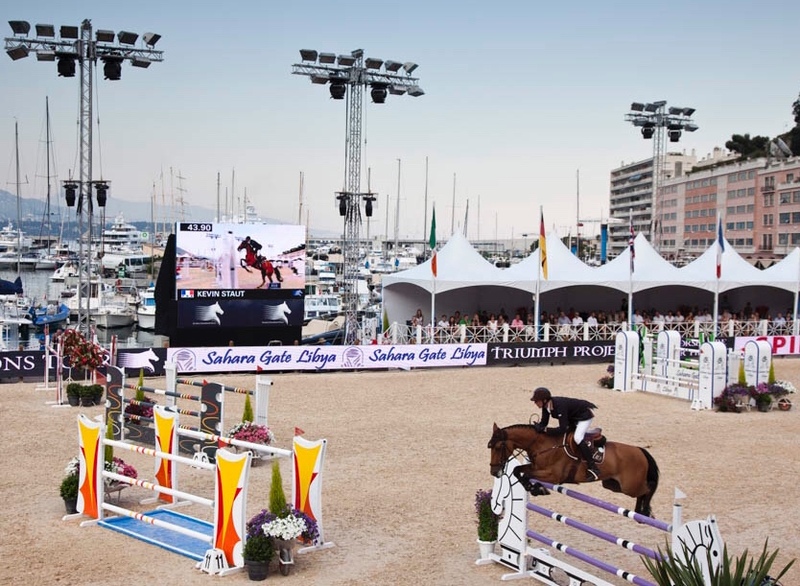 There are more horses involved in our 4th choice Monaco sporting event, the Jumping International de Monte-Carlo! Every June, some of the best international show-jumpers arrive in The Principality to face one of the most challenging courses on the Tour. The course is narrow, short and full of twists and turns that test the riders ability and agility to the max. The event has now been granted 5-star competition status and ends with the Monaco portion of the Global Champions League, featuring the worlds leading current and future riders. Make sure you do not miss the world’s finest riders and horses as they bring their skills, artistry, flair and grace to the stunning surroundings of Monaco. Browse the official websites of Jumping International de Monte-Carlo and the Global Champions Tour. From its inception in 1911, the Rallye Monte-Carlo never disappoints to provide the ultimate in rallying thrills and spills. Organised by the Committee of Automobile Club de Monaco (ACM), every year is a masterclass of tradition and cutting-edge innovation. 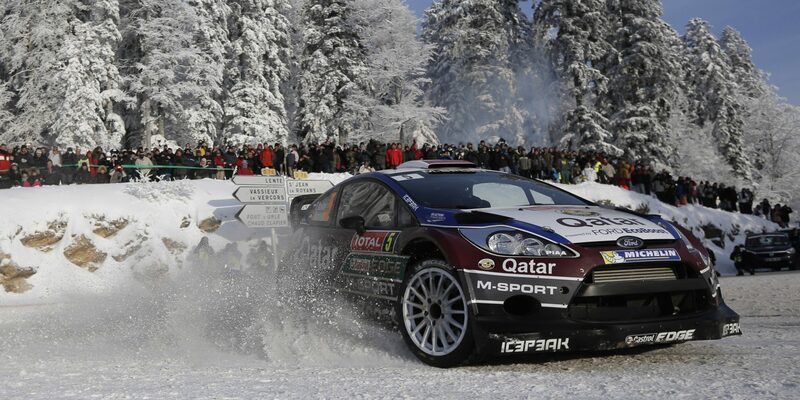 Furthermore, every year the course changes to ensure no stagnation for the drivers and of course, the fans. 2018 will be no different with a 50% alteration to the previous route. More details and tickets can be found on the official website. 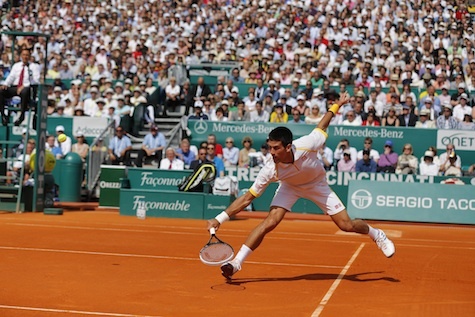 Steeped in history, the Monte-Carlo Masters is Monaco’s very own ATP tour event in which the worlds best male players battle it out on the clay courts of Roquebrune-Cap-Martin-Cap-Martin. Founded in 1897, the Monte-Carlo tennis championship became an “Open” event in 1969 and then an ATP Championship event in 1990. Nowadays, every April, fans from all over the world flock to see the likes of Andy Murray and Roger Federer strut their stuff in the Mediterranean sun in front of passionate and knowledgable fans. However, perhaps it is Rafa Nadal who can’t rightfully claim to be the true King of Monaco Tennis; winning the tournament for a record 10 times, including the last two consecutive tournaments. To see if Rafa can win again in 2018, more information can be ascertained from the official site. Could there have been another choice for number one on our list? Absolutely not! The Monaco Formula One Race is the most iconic and glamourous car-racing event on the planet and never fails to bring with it incredible excitement both on and off the track. The race itself powers through the heart of Monaco; starting and finishing in the Port, tearing past the Casino and then roaring through the famous tunnel back towards the yacht-adorned Port. Furthermore, every inch of the course is covered by F1 fans, cheering on their favourite riders and teams. 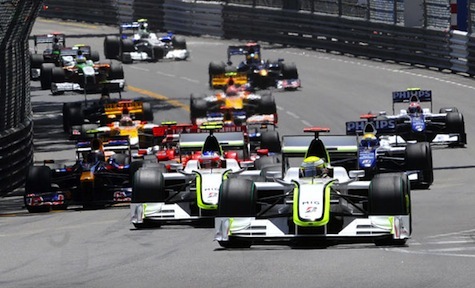 The Monaco GP really should be on everybody’s bucket list whether you are a racing fan or not. It is a truly unique experience. The Grand Prix itself takes place every May and although chartering a yacht or getting a hotel room on the course is very expensive, normal tickets are affordable and guarantee you a cracking view of the race. For more information and tickets, take a look at the official website.